Amherst Veterinary Hospital is a full-service veterinary clinic serving Scarborough, Toronto and the GTA for over 50 years. 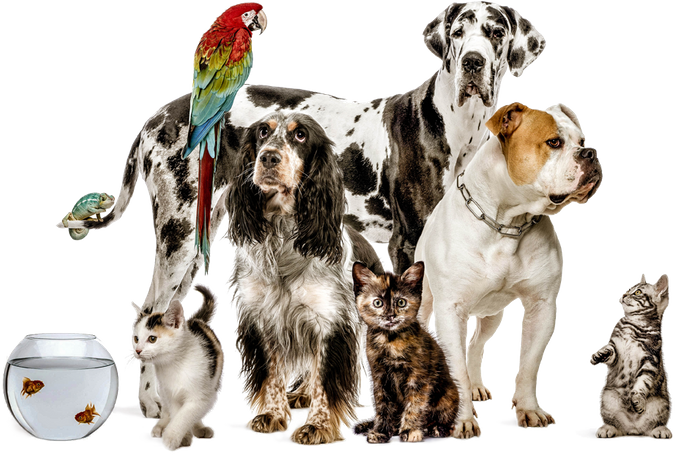 We offer veterinary care for dogs, cats, birds, reptiles, rabbits, ferrets and other small mammals. Our staff is experienced and trained to handle and treat a wide variety of species. We strive to provide the utmost care and attention to your pet. Is your pet feeling under the weather? Our veterinarians at Amherst Veterinary Hospital will help them get back to their normal, happy self in no time. For over 50 years, we have been providing a range of veterinary services in Scarborough and the surrounding area. 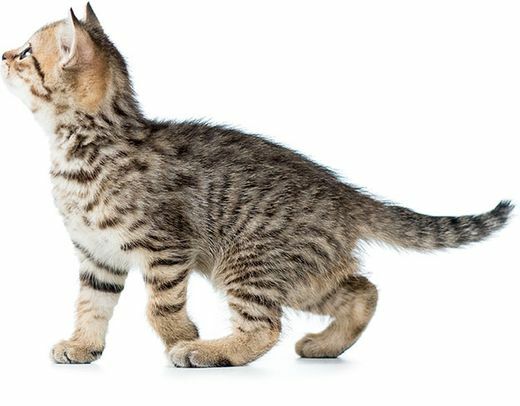 Our veterinarians work quick and efficiently so that your cat or dog won’t be uncomfortable in an unfamiliar space. If you have an anxious pet, you can call our veterinarians to visit your pet at home. At Amherst Veterinary Hospital, we provide vaccinations for your pet so that they can be safe and up-to-date at all times. Our veterinarians go the extra mile by giving your furry friends the supportive care and respect they deserve, and we administer vaccinations safely and effectively. If you are a pet owner who forgot to schedule a routine checkup, we provide walk-in appointment. It allows the flexibility to get your pet the care they need, when they need it. We are committed to staying on top of the latest treatments, diagnostics and technology to maintain your pet’s optimal health. Visit our clinic for grooming, boarding, dental service, routine and checkups. 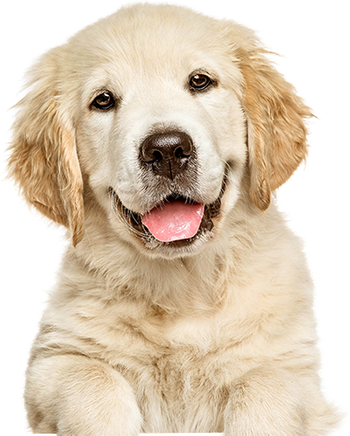 We are your one-stop veterinary clinic for quality pet care. Stop by our clinic or contact us to schedule an appointment.